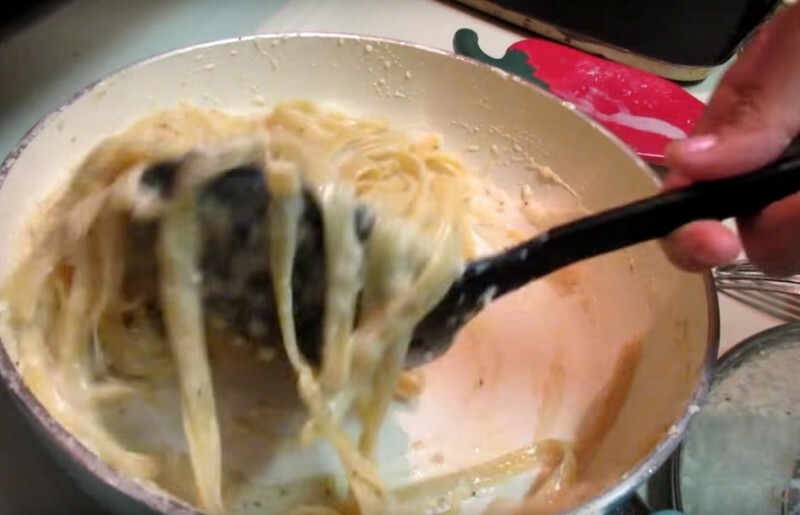 Home » »Unlabelled » She threw raw pasta in a pan. 20 minutes later they’re happily smacking their lips. 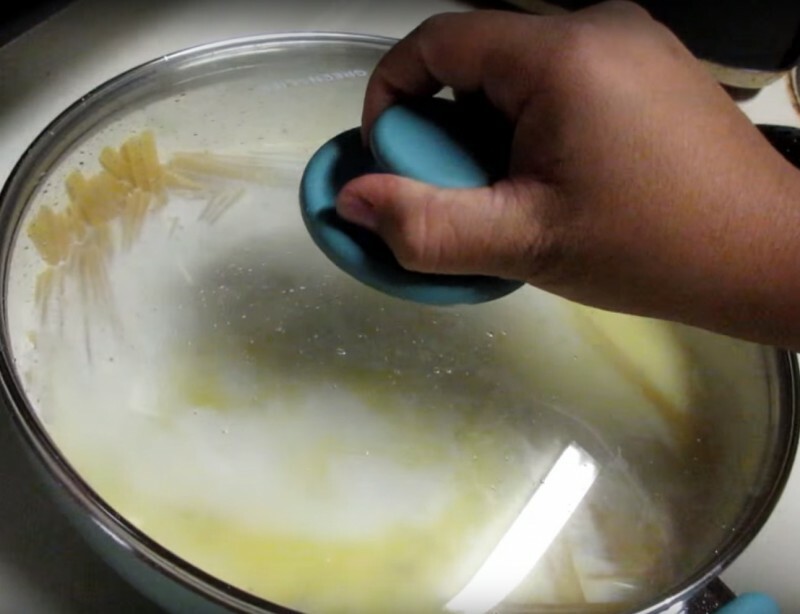 She threw raw pasta in a pan. 20 minutes later they’re happily smacking their lips. Craving for pasta anyone? 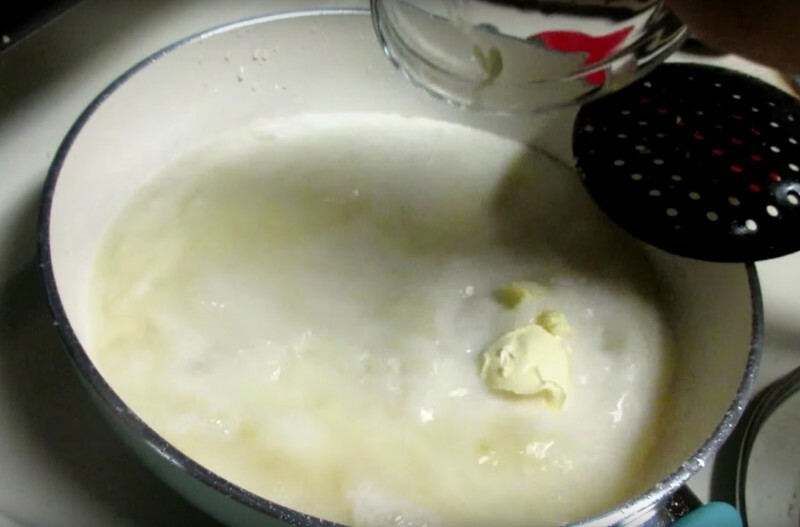 Then check out this recipe. 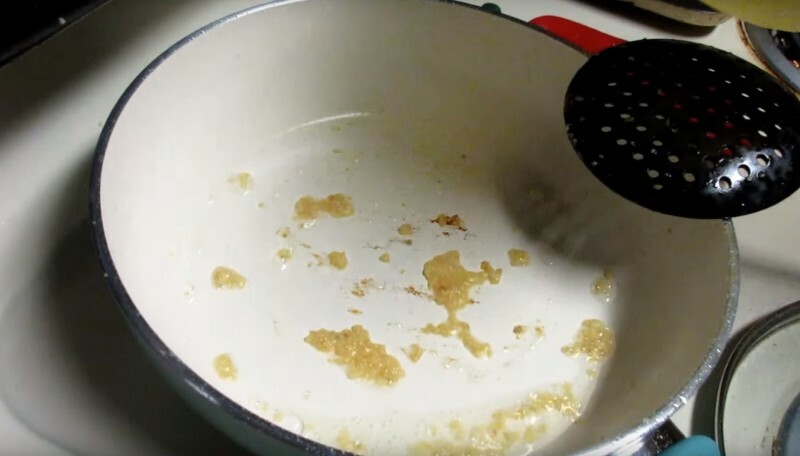 The show-shopper: you only need one pan. It's so simple and tastes sublime! First simmer the garlic in the pan with oil. 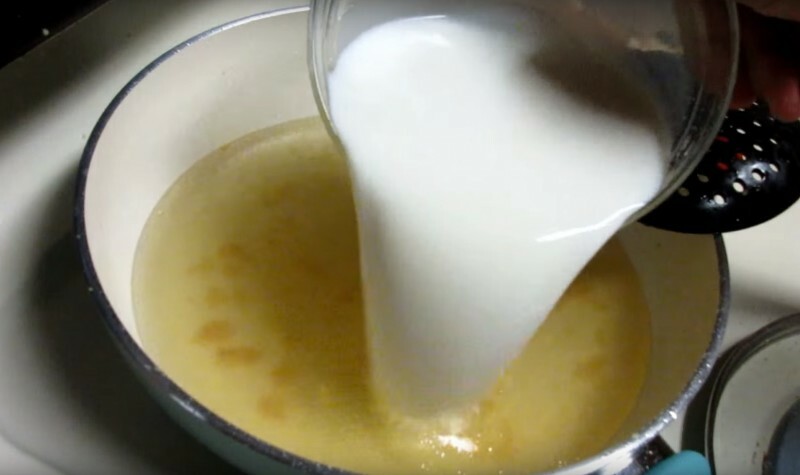 When it starts looking a little glassy, add the stock and milk. ... and now allow it all to cook. As soon as it comes to the boil, you can reduce the heat. Give it a good stir and then cover with a lid. 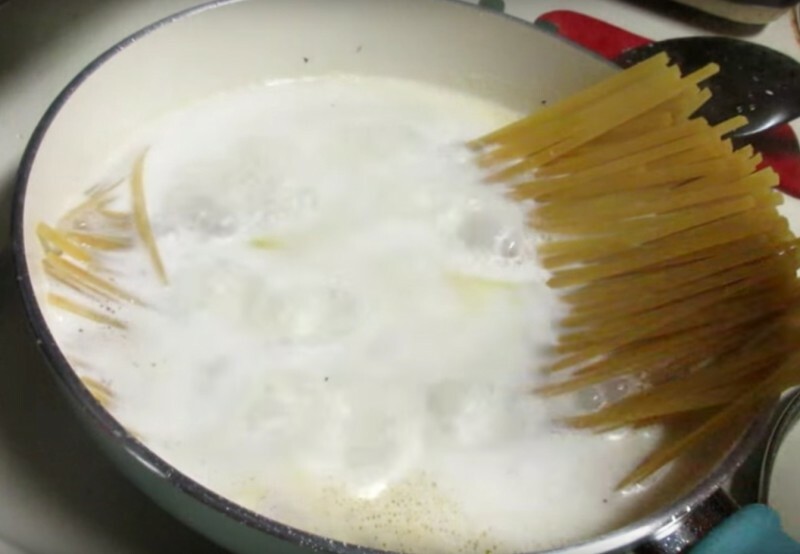 Give it a good stir every 5 minutes so that the pasta doesn't stick together. 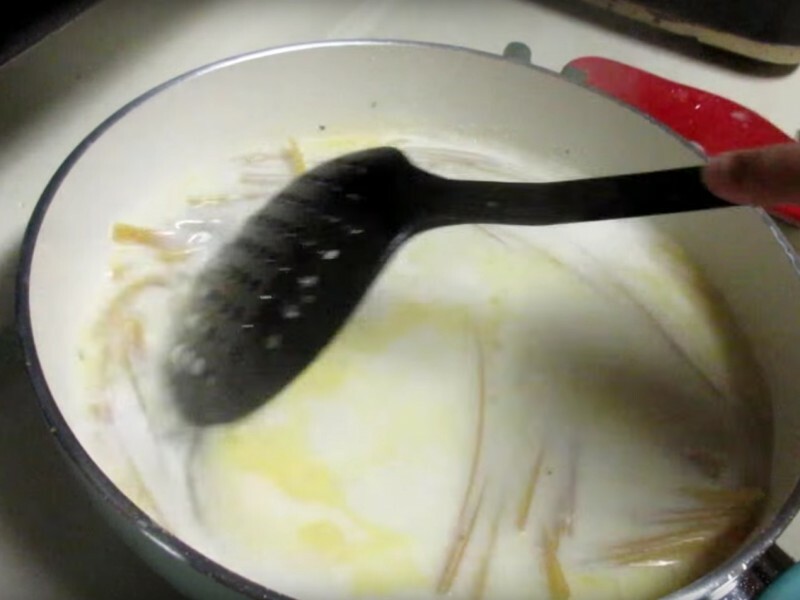 As soon as the pasta is al dente and the liquid is almost gone (ca. 15-20 Min. 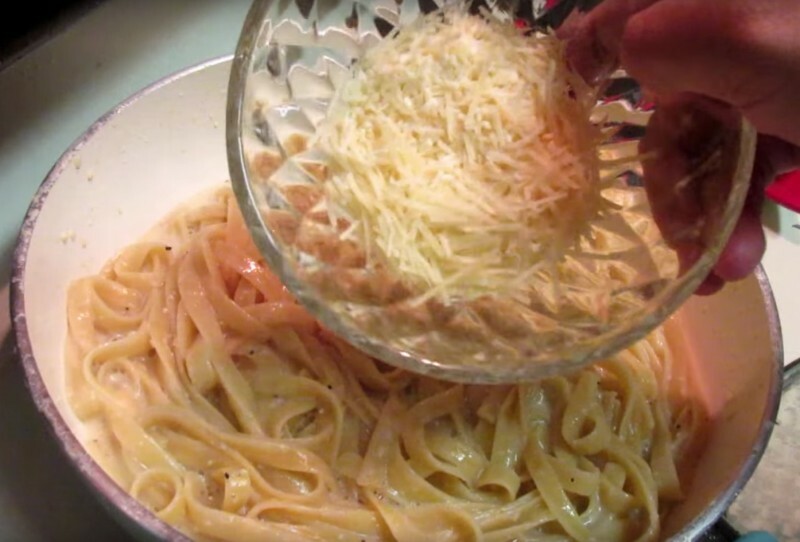 ), add the parmesan. To finish, just add the parsley and give everything one last stir. Serve while it's still hot. 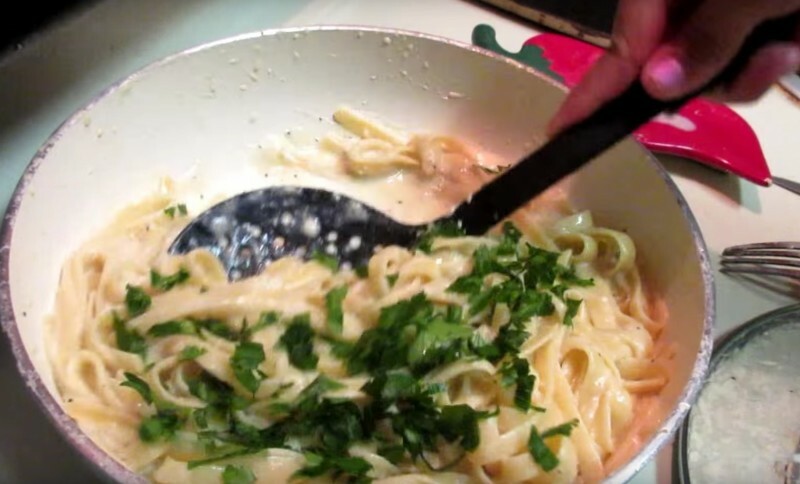 Did you know that Italian pasta is almost always cooked in it's own sauce? And if the inventors make it this way, then there must be something to it. 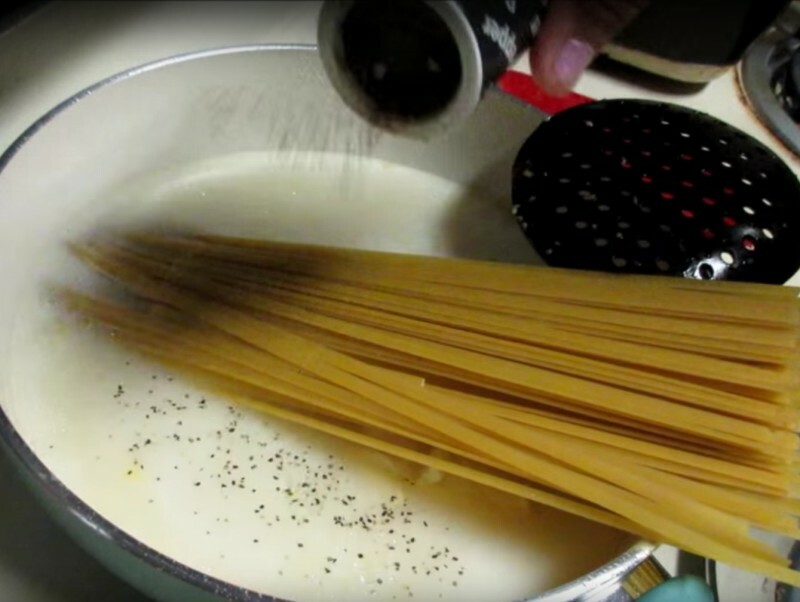 Share this pasta trick with all of your friends and then: Enjoy!